How To Buy and Clean Fresh Spinach – Did you know that spinach is considered the winter super food! It is full of nutrients and delicious tasting. Remember the cartoon character Popeye? He made himself strong by eating this healthy vegetable. Choose leaves that are crisp and have dark green with a nice fresh fragrance. Avoid those that are limp, damaged, or spotted. 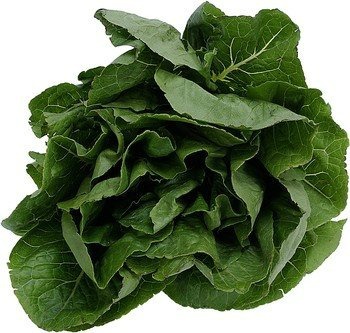 1 pound of fresh spinach leaves will cook down to about 1 cup cooked spinach. For a side dish of cooked spinach, figure 8 ounces raw spinach per serving. Like all greens, spinach should be washed as soon as you buy it. Loose spinach can be very gritty, so it must be thoroughly rinsed. It grows in sandy soils that seem to cling to the growing leaves. The easiest way to wash spinach is to put it into a sink or large container of cold water. Remove stems by twisting or cutting spinach leaves off just above stem line and immerse in water. Swish leaves around, then let them stand for a few minutes while dirt sinks to the bottom. Thoroughly dry by using a salad spinner (my favorite way) or by blotting with paper towels. Wrap in dry paper towels and seal in a plastic bag for storage. Check out my many delicious Spinach Recipe.